By now, most people are aware of the importance of gut microbiota to their overall health. Gut microbiota is the term used to reference the collection of bacteria and other microorganisms living in our intestines. 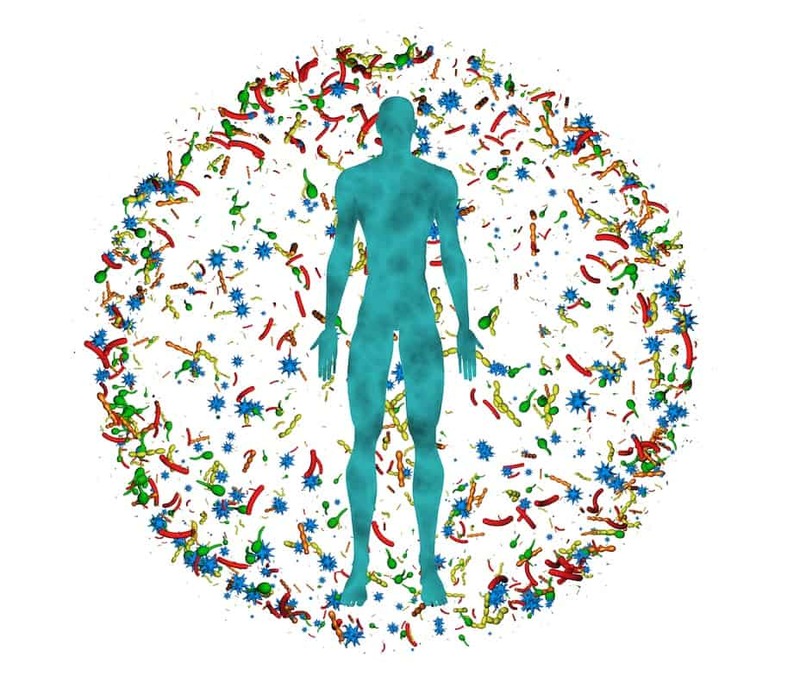 In fact, the number of microbes living in your gut outnumbers the total human cells that comprise your body! This increasing awareness of the importance of the gut microbiota to one’s health has driven explosive growth in the probiotics market. According to Zion Market Research, the Global Probiotics Market is expected to increase from $40 billion in 2017 to nearly $66 billion by 2024. Regardless of the amount of money being spent on gut health, each person’s gut microbiota is as unique as their fingerprint. If you stayed in a hotel room for a week, researchers could swab the room and identify it was you, based solely on the bacteria you left behind! Yet, some of you are routinely taking over-the-counter probiotics without knowing whether you really need them, which microbes you need, or the quality of the product. In some cases, we’re seeing patients who are taking too much of a good thing and feeling worse for their efforts (and their money). 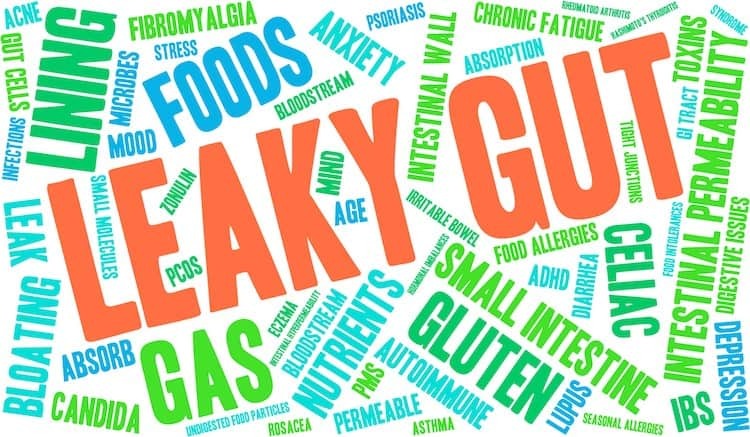 In Part 1 of this two-part series on leaky gut and intestinal permeability, we explained what leaky gut is, described its symptoms, and revealed its most common causes/triggers. We also pointed out that many in the conventional medical community still do not recognize leaky gut as a legitimate medical illness. However, those of us in the medical community who are more familiar with diagnosing and treating the condition believe otherwise. We know that there are several lab tests for diagnosing leaky gut (or ruling it out), and we have witnessed the positive impact treatment has had on the lives of our patients. In this part, we describe the various tests we use for diagnosing or ruling out leaky gut and the treatment protocol we follow to restore gut health, address related conditions caused by leaky gut, and start making our patients feel better overall. Even though much of the conventional medical community is reluctant to recognize leaky gut as a legitimate medical condition (or insist that it is somehow different from “intestinal permeability”), we here at BioDesign Wellness are encouraged by the increased discussion in the research and online. It is an important topic for many people who are in need of a solution. In this two-part series, we bring you up to speed on the basics. In this part, Part 1, we explain what leaky gut is and why it is so important to recognize, describe the symptoms, and explore the common causes and triggers. In Part 2, we delve into testing and treatment.